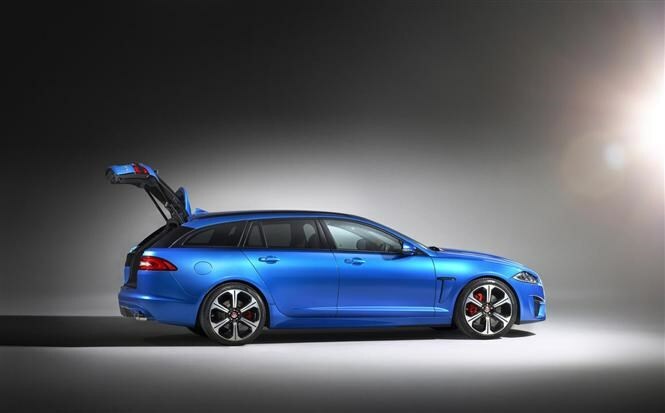 When the rather excellent Jaguar XF Sportbrake estate was released in 2012, one of the few criticisms was that there was no high-performance ‘R’ version. 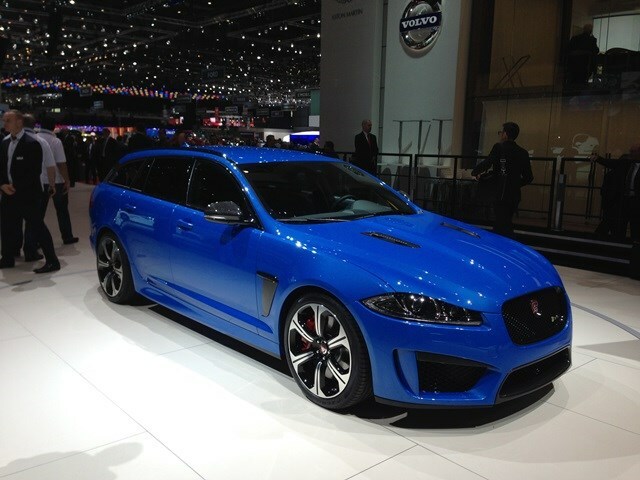 Jaguar has now rectified this, and then some, with the XFR-S Sportbrake on show at Geneva. 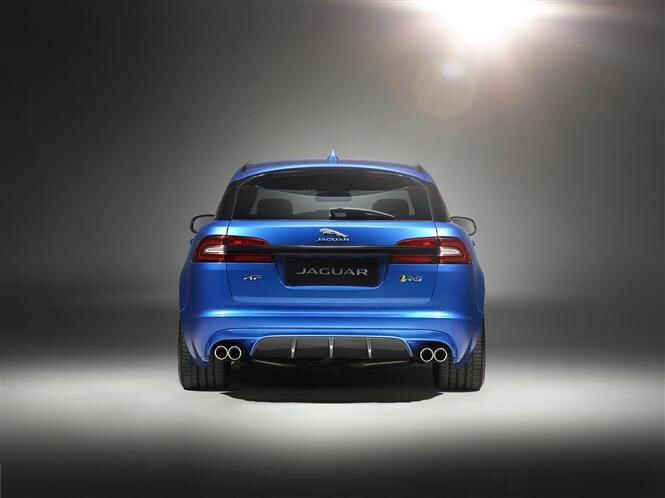 Powered by a 5.0-litre supercharged V8 petrol engine, it develops 543bhp and a stupendous 680Nm of torque. It’ll smash through the 0-60mph barrier in 4.8 seconds and continue to an electronically limited top speed of 186mph. That makes it one of the fastest estate cars money can buy and an intriguing rival for the Mercedes E 63 AMG estate and Audi RS6 Avant. Just like those rivals, it’s not cheap. It costs £82,495 and is available to order from April. 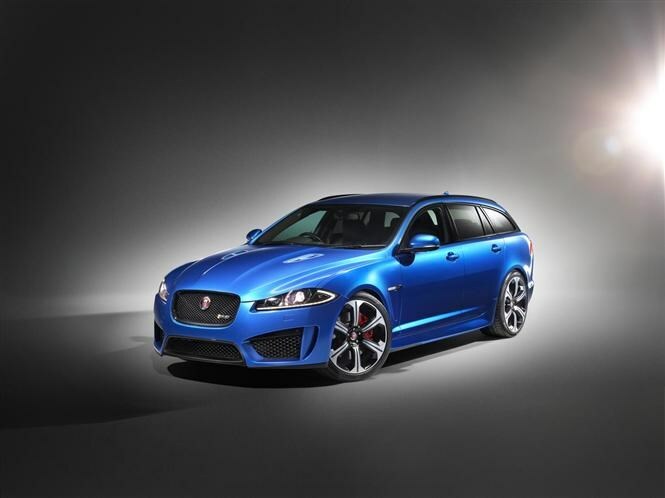 Find out more about the Jaguar XFR-S Sportbrake in our report here. Jaguar has also confirmed the name for its new small saloon which is set to take on the BMW 3 Series and Mercedes-Benz C-Class. 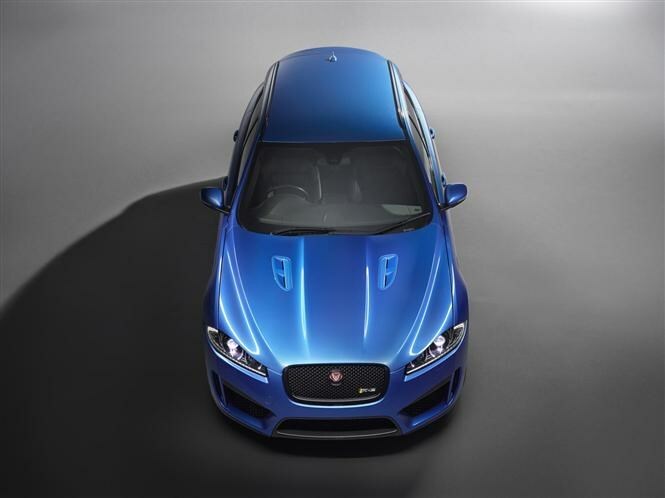 The Jaguar XE is set to break cover soon, and we'll be among the first to drive it. It's certainly going to have to be good, and the story so far is Jaguar promising a car capable of over 186mph (300km/h) and under 100g/km of CO2. A company car driver's dream? We think so.